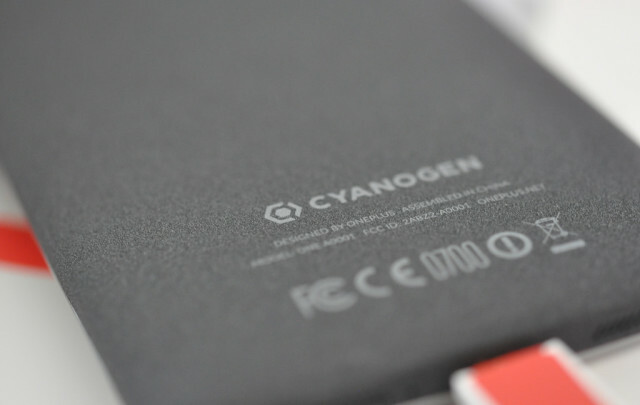 Cyanogen is upping its game big time, it seems. The company announced that it has raised $80 million in funding from various providers. That’s a rather large sum for a company that originally began as a community-driven mobile OS. Most interestingly, Microsoft’s name is not included in the list. It was rumored for months that Microsoft would invest in the company, but that hasn’t turned out to be true. However, don’t count out Microsoft’s involvement just yet. Cyanogen recently announced its partnership with Qualcomm, and they might do that for Microsoft, which might make sense for a delayed announcement. Nothing is confirmed at this point though. The company currently offers two platforms—Cyanogen and the open source Cyanogenmod. The latter was based on a fully open sourced version of Google’s Android OS. It gained popularity once OnePlus used it to power the One; sadly, the two companies have parted ways with each other. Cyanogenmod offers users the ability to fully mod the mobile OS and offers a level of customization that Android natively lacks. It’s good to see Cyanogenmod get such funding. It’s a very competitive time now, though, and that money will go a long way towards finding engineers to work on the project. I also wonder just what Microsoft’s involvement will include if they announce such a partnership.